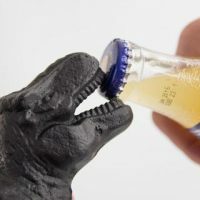 The mighty Tyrant Lizard, Dr. Ian Malcolm’s favorite dinosaur in Jurassic Park, is ready to become king of the bottles with the Tyrannosaurus Rex Dinosaur Bottle Opener. 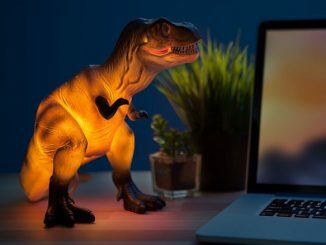 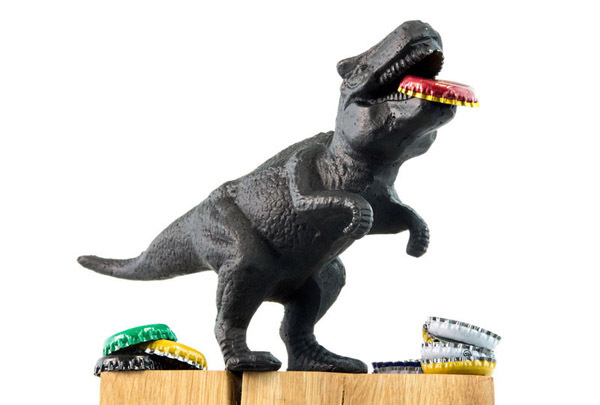 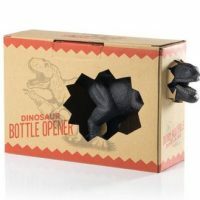 With a big head and tiny arms (hello fellow fans of Meet the Robinsons), this cast-iron dinosaur is ready to assist you with drinking your favorite bottled beverage by using its teeth to rip that offending bottle cap off. 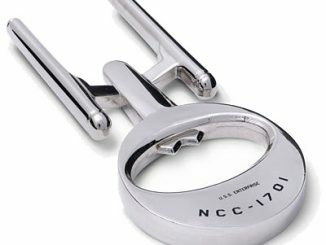 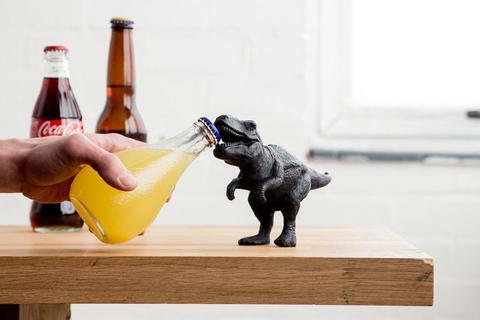 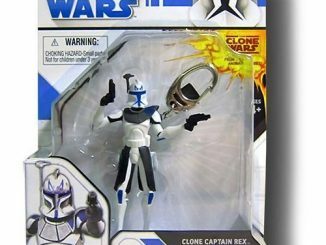 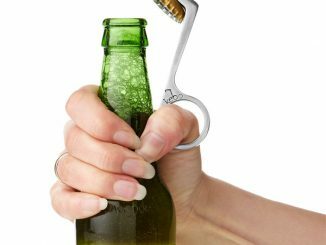 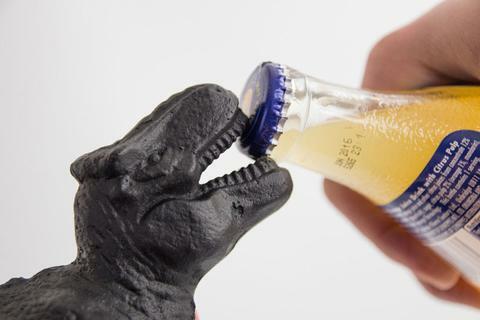 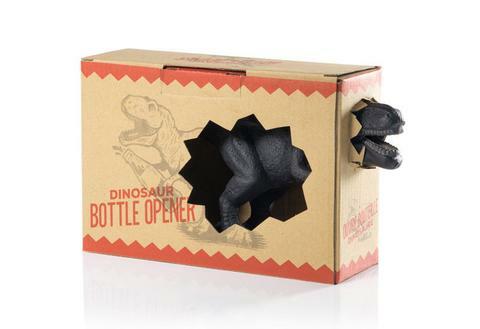 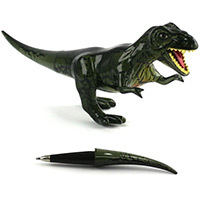 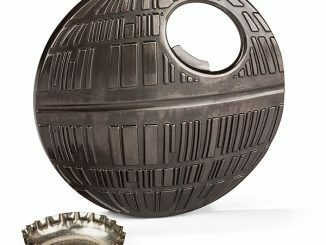 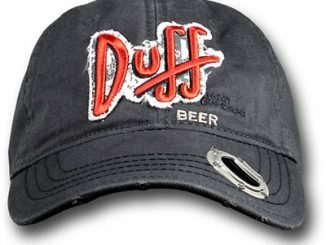 The bottle opener measures approximately 9-inches long by 5-inches high, and you have to love the innovative packaging that features the T-Rex’s jaws punching through the box. 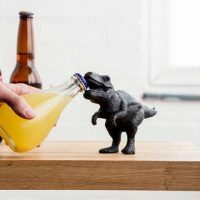 The Tyrannosaurus Rex Dinosaur Bottle Opener will be available late September 2016 but it can be pre-ordered now for $39.99 at Foodiggity Shop. 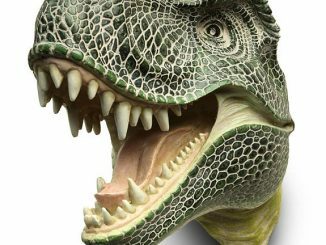 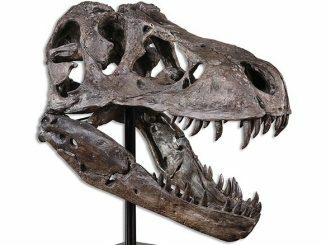 So you want to outcool your neighbors Camarasaurus replica? 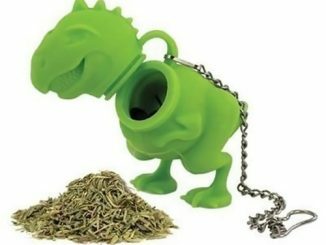 No problem, that plant eater doesn’t stand a chance against this creature.